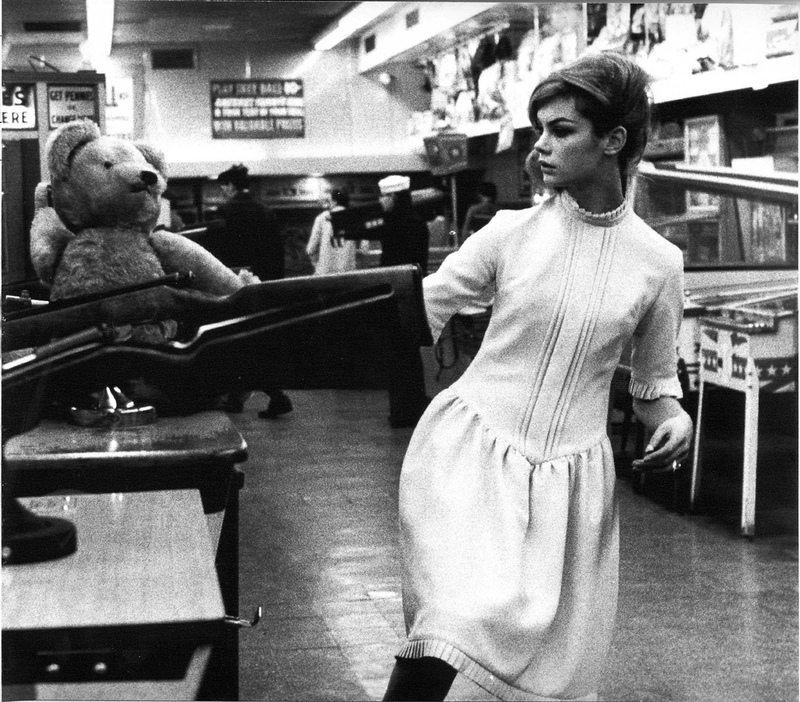 The Killer Likes Candy: London Calling. 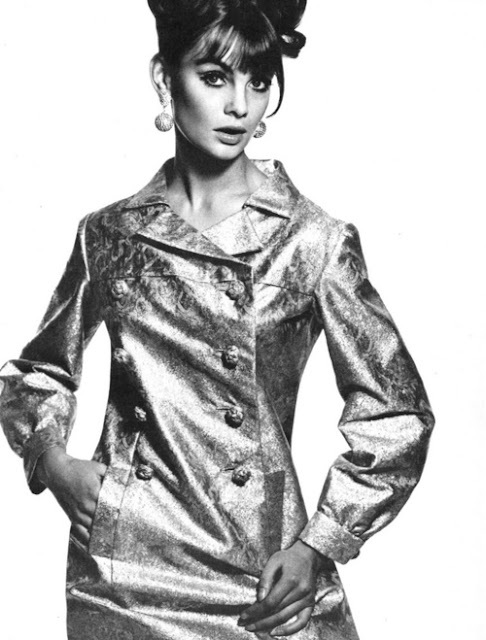 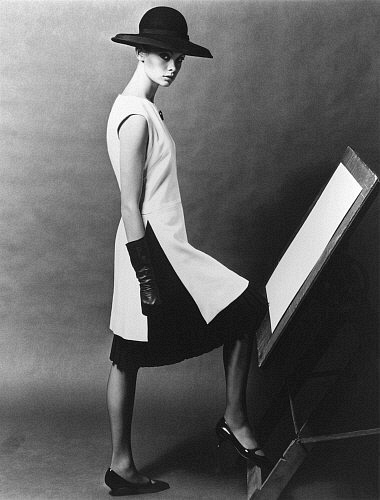 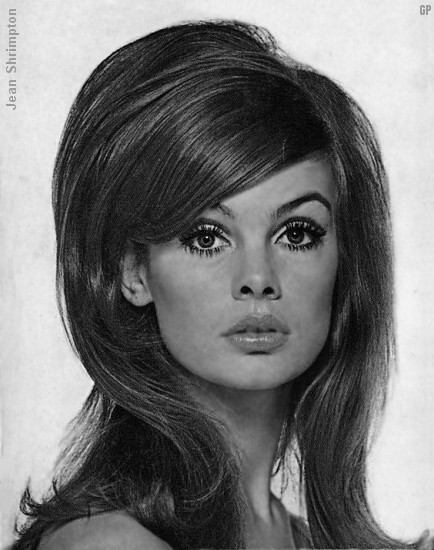 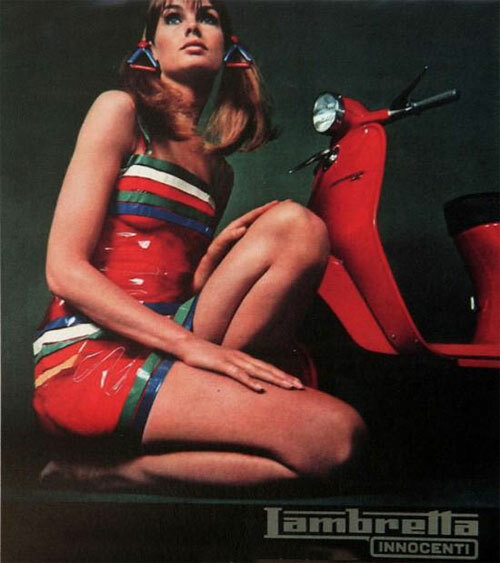 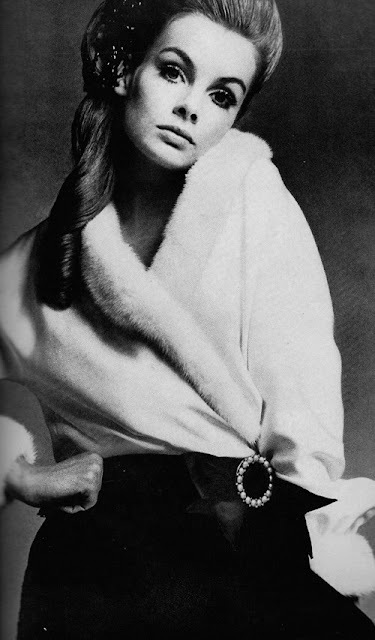 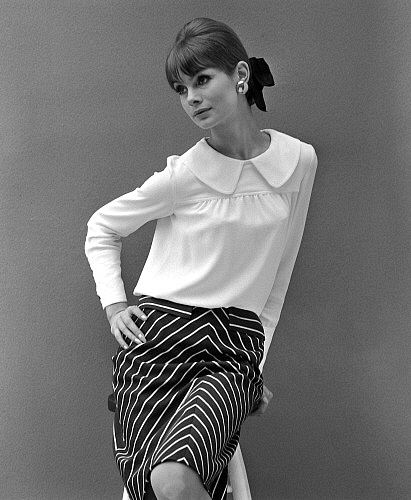 English model Jean Shrimpton epitomized 60s pretty. 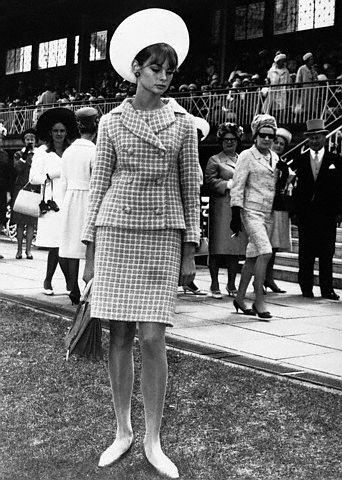 See if you can pick out the Mary Quant designed dresses.